My son is 3 1/2 years old and is borderline obsessed with the Garbage Truck. True story: he woke up at 3:00am and DID NOT go back to sleep because he was so excited for garbage day the next morning. 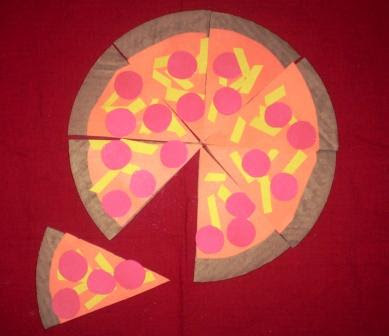 We are also working on learning the days of the week and I find that associating an activity and a pattern helps. 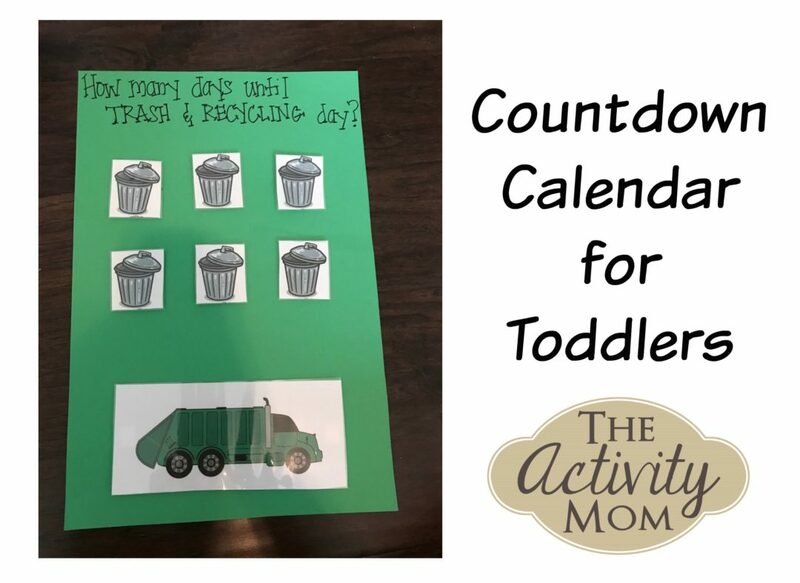 By attaching certain things to certain days it’s easier to remember, which is how this countdown calendar for toddlers came about. Each day he races to take off a trash can thereby revealing the day of the week it is plus how many more days until his beloved garbage day. The conversation is always the same: what day is it today? How many days until garbage day? 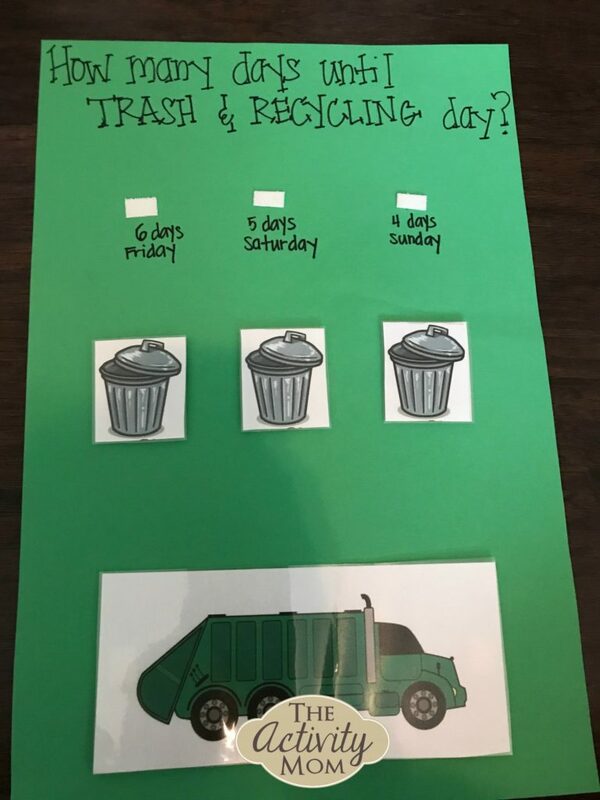 He can now do the simple math of knowing how many day until garbage day or how many days since it was garbage day. As well as working on knowing what day it is with Thursday as his anchor since Thursday is our garbage day. 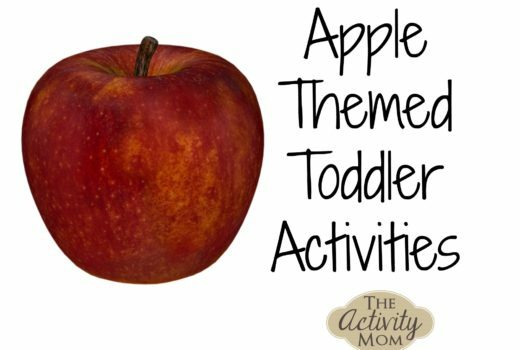 You can make your countdown calendar for toddlers with any activity that your kid likes or has a really strong interest in. That is key. Make sure it is something they are invested/attached to not something you want it to be. The day of that activity is the starting point, the anchor, in which you work around. You will be surprised at how quickly they can pick up knowing what day it is. 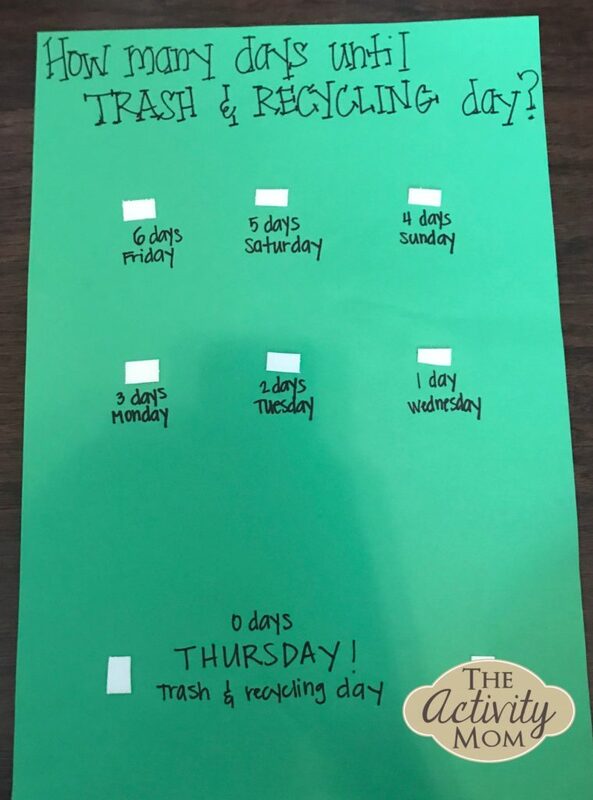 And since he is really invested in garbage day this calendar doesn’t get old. It is literally the very first thing he does each morning while I make breakfast.